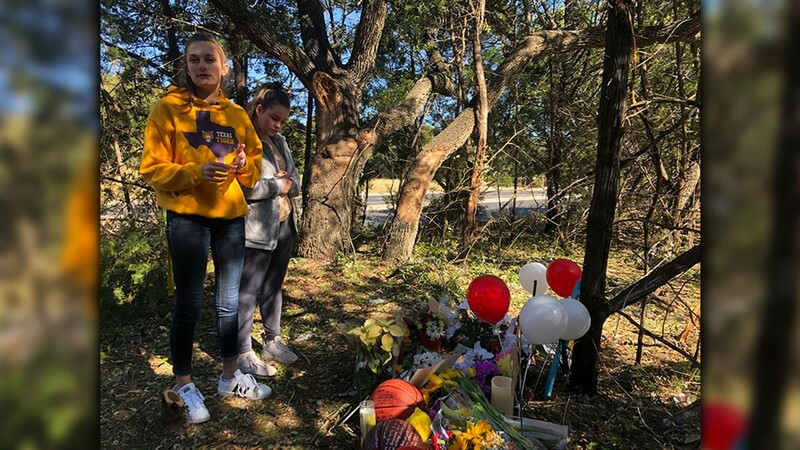 A 17-year-old basketball player was killed early Monday morning after crashing into the tree line on Brushy Creek Road in Cedar Park. 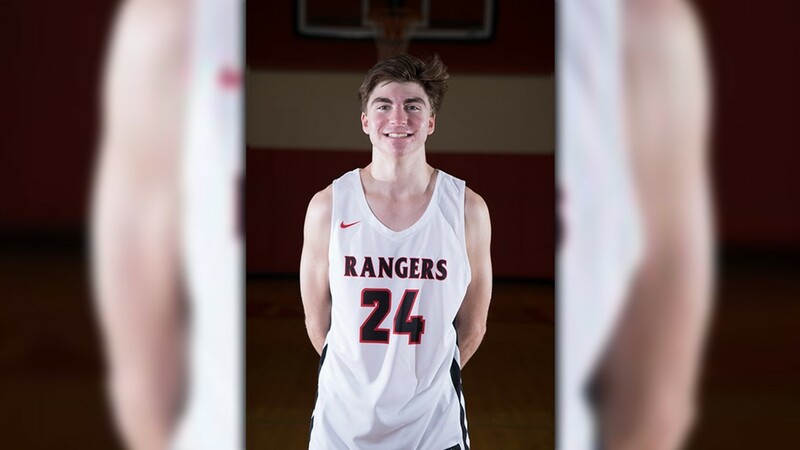 CEDAR PARK, Texas — The Vista Ridge High School varsity basketball game at McNeil scheduled for Tuesday has been moved to Wednesday after player Myles Hutcheson was killed in a car crash Monday. 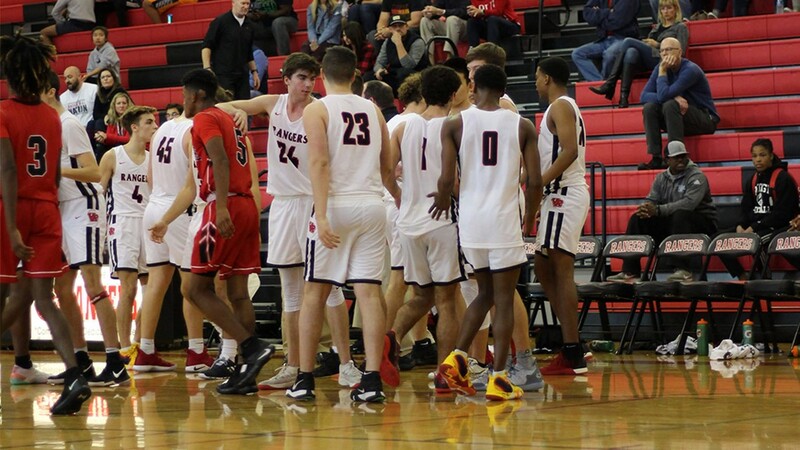 At the game Wednesday evening, Leander ISD coaches and players will wear T-shirts honoring Hutcheson, in addition to holding a moment of silence to remember him. 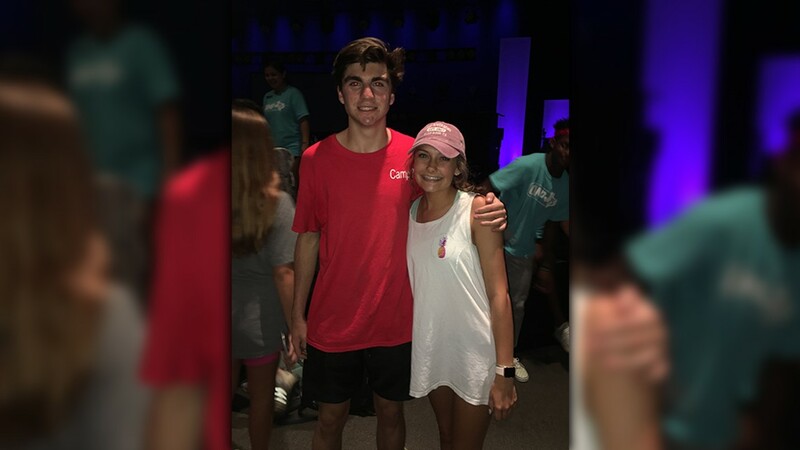 The Cedar Park Police Department is investigating after the early morning crash resulted in the death of the 17-year-old driver. Police responded to the call around 5:45 a.m. on the 1900 block of Brushy Creek Road. There, officers discovered that Hutcheson's vehicle had left the roadway and crashed into the tree line along the road. Hutcheson was pronounced dead on scene. 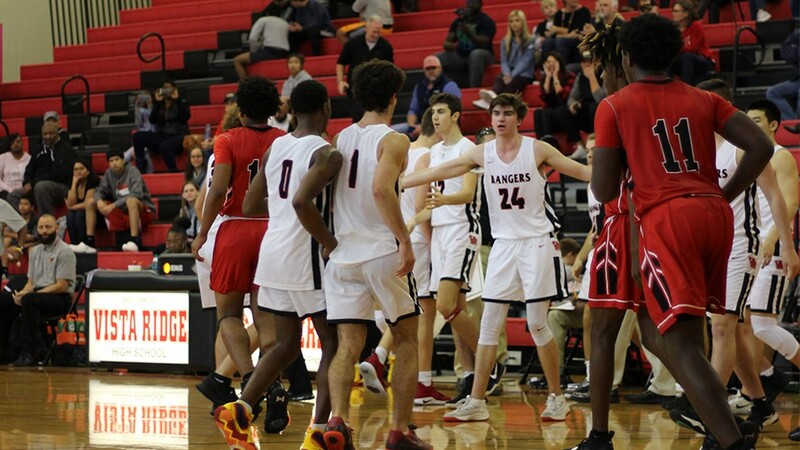 Leander ISD confirmed Hutcheson played on Vista Ridge High School's varsity basketball team. 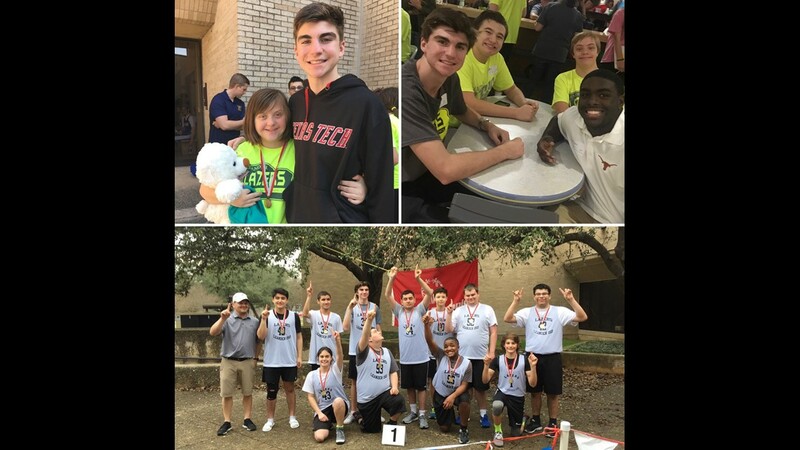 “This news has brought great sorrow to our campus and has impacted many at Vista Ridge High School. 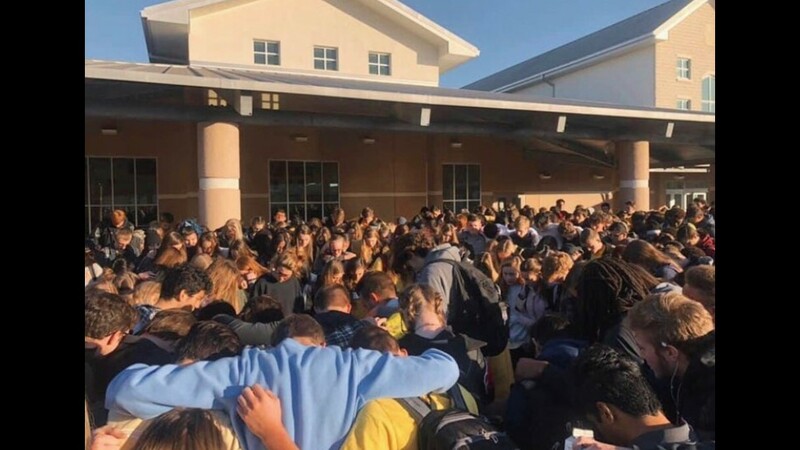 Our thoughts and prayers are with the student’s family and friends,” the district said in a statement. The CPPD Traffic Division is investigating this crash to determine whether there may have been any contributing factors involved. Brushy Creek Road was reopened Tuesday morning. A visitation and rosary service will take place Wednesday. Visitation will begin at 4 p.m. and the rosary service will begin at 6 p.m. at the Beck Funeral Home located at 1700 E. Whitestone Blvd. The funeral will take place on Thursday.